We only select producers with a strong identity. 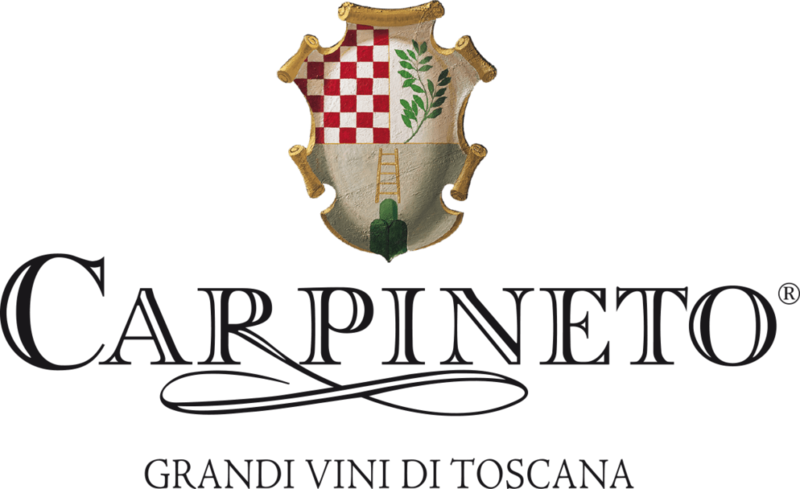 We want to only represent the highest-quality Italian wines that meet our impeccable standards, in terms of dependability, reliability, and value. We favor winemakers who share the same cultural values and deep roots in their territory. Moreover, we all share the same work ethic. For North America: available in Canada only.